We’re almost halfway through January and are coming to the annual inevitability of cheating on our New Year’s Resolutions or falling off the Dry January wagon. It’s a tricky time of year to stay motivated and feel refreshed so we’ve put together our pick of events to brighten up your mind, body, and soul – after all, what could make you feel better than a shiny new book? 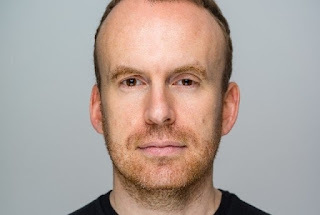 Lose yourself in Matt Haig’s captivating time-travelling novel, How to Stop Time. You can meet Matt at WHSmith Brighton where he will be signing copies to celebrate its release in paperback. Matt is a global bestselling author and vocal campaigner for mental health awareness, a theme which runs through his wonderful novel of love, loss, and hope. Think you can’t enjoy a full flavoured meal without a high calorie intake? Think again! 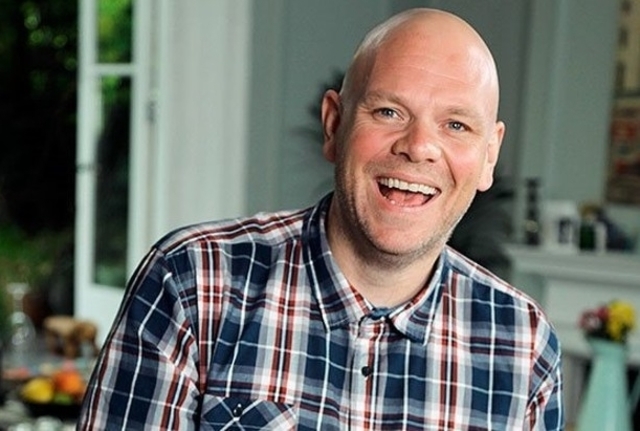 Much-loved Michelin-starred TV chef Tom Kerridge’s latest cookbook will help you lose weight for good, without sacrificing the delicious meals you love. 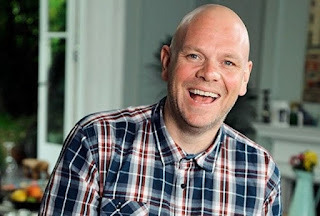 Hear from Tom himself at this special event in association with Chorleywood Bookshop and learn how to embrace a new, healthy approach to eating. Take home a (discounted) signed copy too! 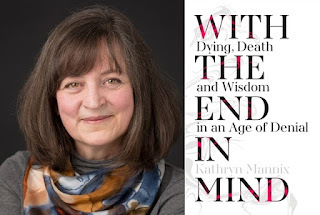 It may seem odd that we’ve included an event which inspires discussion about death in our ‘Revitalised January’ picks, but Kathryn Mannix’s new book is hopeful, tender, and beautifully written. Death is the biggest taboo in our society and palliative medicine pioneer Dr Mannix tackles this with touching, tragic, and sometimes funny stories of real people dying real deaths. 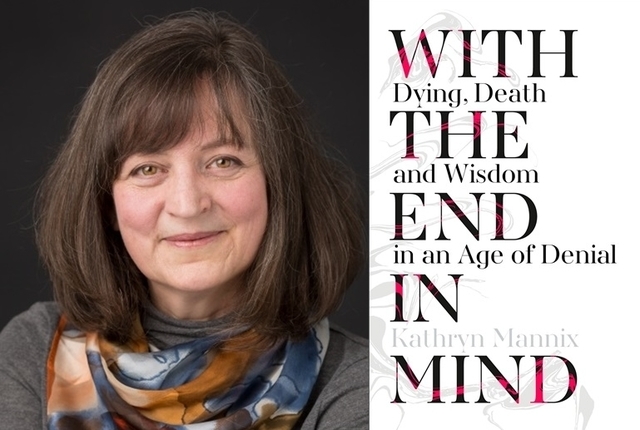 With The End In Mind encourages talking and sharing, so why not come to this event in Newcastle to meet Dr Mannix and find out more about this fascinating book. We are flooded by health crazes year after year, all promising to be the new and unusual way to lose weight and be healthier. 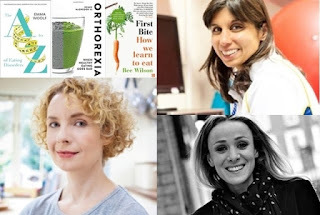 Cut through the myths with authors Renee McGregor, Emma Woolf and Bee Wilson at this event questioning what it really means to ‘eat clean.’ This is a great topic for discussion and the speakers will host a Q&A after their talk, so bring all your health and diet queries. 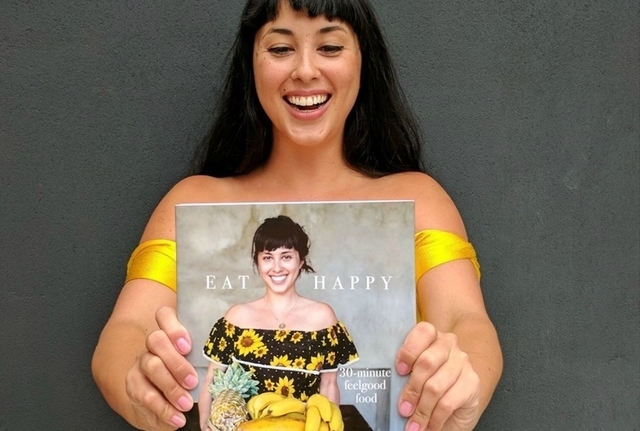 Eat yourself happy with Melissa Hemsley’s new cookbook! Melissa is one half of the Hemsleys, bestselling authors of The Art of Eating Well and owners of the Hemsley + Hemsley café in Selfridges. In her new solo book you’ll find delicious and healthy alternatives to takeaway favourites, which will still give you that feel-good factor. Her recipes focus on supermarket ingredients, simple dishes that everyone can cook, and bold flavours. Meet Melissa at Waterstones Edinburgh to hear all about the creation of her mouth-watering recipes. Ruby Wax, a monk, and a neuroscientist walk into Ely Cathedral … This may sound like the set-up for a joke punchline, but it is in fact a fantastic event discussing How to Be Human, the new book from these three collaborators. 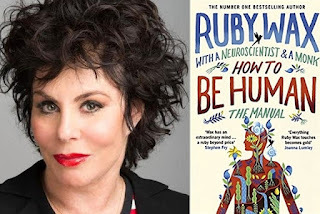 Go back to basics and question what it means to be human, how our minds and brains connect, the importance of mindfulness, and whether we have started treating ourselves more like machines and less like the evolutionary wonders we are. The book is being hailed by critics as engaging, inspirational, and full of wit, and this evening in the grand setting of Ely Cathedral is sure to deliver the same! 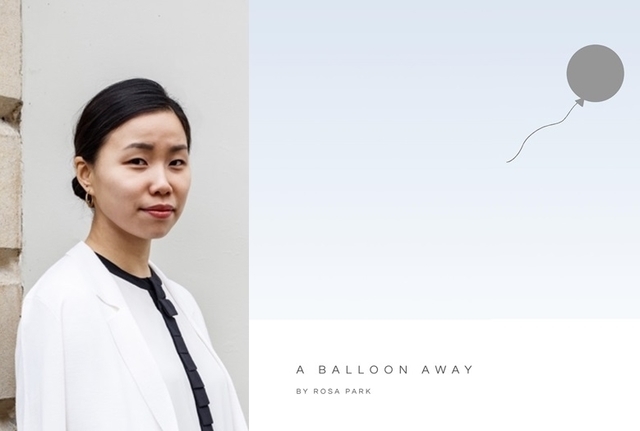 Adults and children alike will fall in love with Rosa Park's beautiful new children's book, A Balloon Away. Full of adventure, hope, and friendship, Rosa's book tells the tale of little Sona who travels to stunning new landscapes with her bear friend, Grey. Celebrate the launch of this special story at Toppings Bookshop in Bath. One for the kids – meet brilliant author Abi Elphinstone and find out about her dazzling new book, Sky Song, full of heart, adventure, and magic! 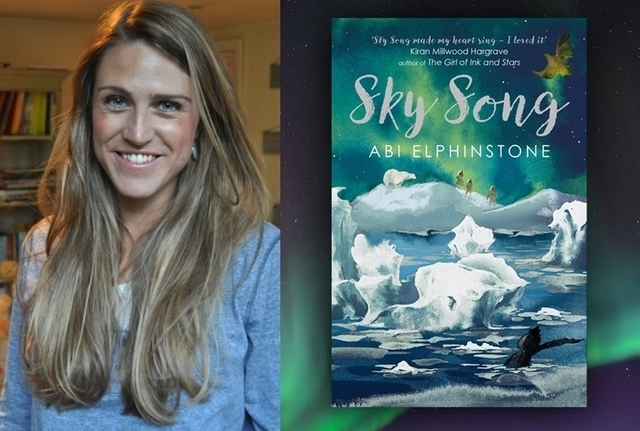 Sky Song has been on a whirlwind journey: Abi was inspired by the story of a young girl and her eagle in Mongolia, then travelled to the Arctic tundra, and now the tale arrives at Blackwell’s Edinburgh for you to enjoy!